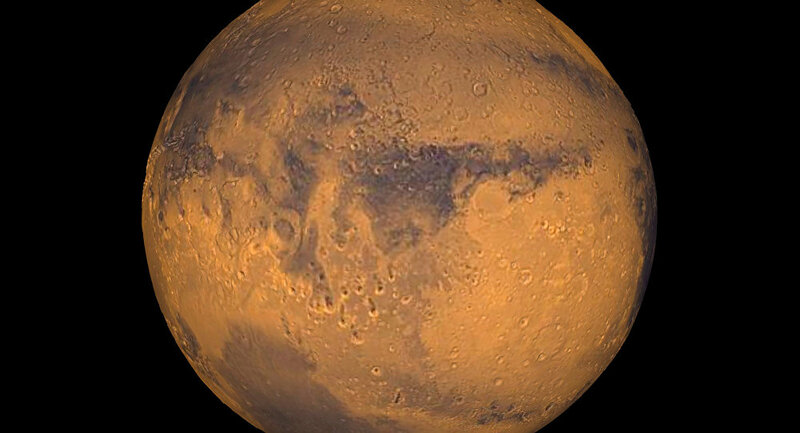 Water has been discovered on Mars, leading to speculation that human settlement on the planet could one day be possible. Sputnik spoke with Briardo LLorente, Synthetic Biology Future Science Fellow at Macquarie University Sydney to find out if this too much hype too soon or not. Sputnik: Following the discovery of water on Mars, does this mean that humans could potentially settle there in the future? Briardo Llorente: Humans are going to go to Mars, that’s for sure, you can bet on that. Eventually humans could inhabit Mars — that's totally possible in the future, in near future in fact. That’s just my personal opinion. It’s also possible that there is life there, and that’s what I find amazing the most. The possibility of finding life on Mars is extremely exciting. Around 4 billion years ago Mars was similar to how the Earth is now, so it is possible that live at that time existed. And then Mars gradually became the desert that it is today. So it seems that life can erupt, and you can currently find life on Earth that is located in similar locations to the water on Mars. It's surely possible that life could have adapt to survive in the conditions of nowadays Mars, in this underground water, for example.